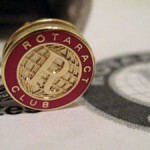 Rotaract is an organization for young Rotarians from 18 to 30 years of age. 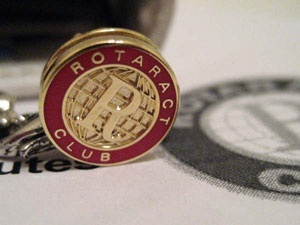 The word was created as a combination of the words “Rotary” and “Action” and was created on 13 March 1968, when the first Club was chartered – Rotaract Club of the University of North Carolina. Since the formation of Rotary clubs, they dealt with young people and since 1920 Rotary International sponsored organizations that were founded by young people around the world – “Round Table” in England and Ireland, “Uniserv” in India, “Orbis” in South America, “Paul Harris Circles” in the United States and many more. All these organizations were the driving force and the foundation for the development of the program “Rotaract”. The idea, however, came from the Interact clubs, which was founded by Rotary in 1962 for high school students. Interact clubs consists of young people between 14 and 18 years, so it was necessary to improve cooperation between the interacts and Rotary clubs. However, pending a final decision on the establishment of Rotaract occurred in 1968, during the student protests around the world. Rotarians actually wanted to help young people to channel their energy into positive activities and assisting the community in which they live. First International Conference of Rotaract was held in South Africa in 1981, and the international Rotaract meetings are held once a year at the Rotaract pre-convention meeting which precedes the annual Rotary convention. Today, Rotaract Clubs count more than 8,000 clubs in more than 160 countries and membership exceeds 180 thousand. 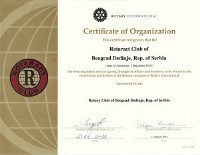 In our country, this program is linked to the year 1994, when Rotary in Serbia was at its beginning (re establishment). 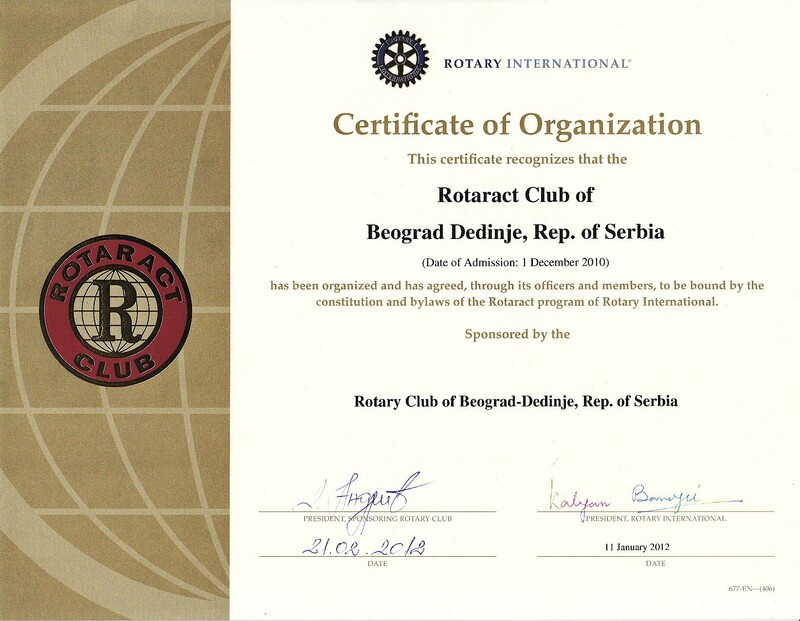 Our first Rotary club, Rotary Club Belgrade had no official charter ceremony due to sanctions by the United Nations introduced the country at the end of May 1992. Later, Yugoslavia was excluded from the district 1910 and became part of the special zone expansion of Rotary served as Governor of the District of presidential administrator, and that in the period 1994- 1997 was swiss Joerg Cop. He proposed the establishment of the Rotaract clubs in which UN sanctions are not applied. The first meeting of Rotaract Club Belgrade was held on 24th December 1994. Charter was received in March 1995 and since then begins the development of Rotaract clubs in Serbia, which now count more than 20 clubs with around 300 active members.